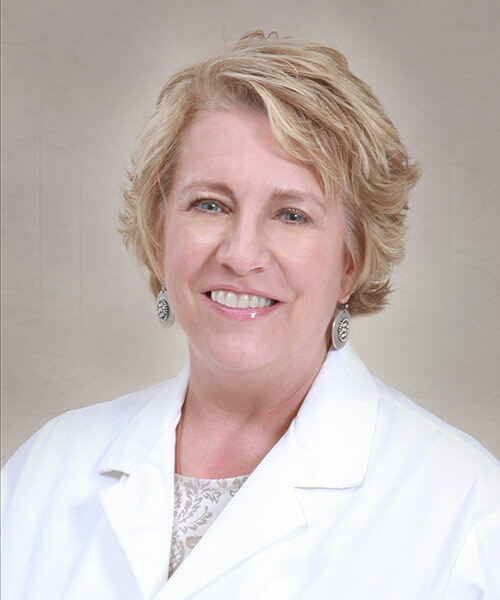 Susan is a board certified physician assistant. She has worked in Emergency Medicine or Orthopedics since 1988. She works with Dr. Taunt, treating new and peri-operative patients, a wide variety of fractures, and performs joint injections. Susan has a special interest and training in the diagnosis and treatment of osteoporosis. She sees patients for bone health evaluations at the Fracture Liaison Service clinic at Michigan Orthopedic Center.